Everyone needs something soft and familiar to rest their weary heads upon... especially our children when they're far from home. This little travel pillow has a built in handle for easy toting or to clip onto a backpack when heading off to camp, a sleep over, or some other summer adventure. I made two different sizes for my ten year old and four year old, but I believe this small size is perfect for anyone... even an adult on a long plane flight (just like traditional airline pillows). So let's get to it. You can whip these up in no time! 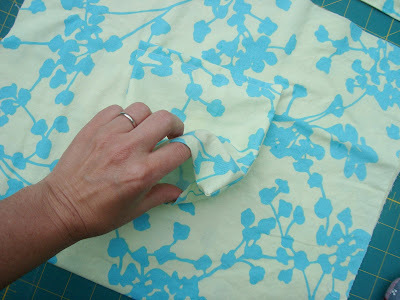 Fold rectangle in half and pressing with an iron to make a crease. Open and fold each side just to that crease line. Fold in half and press with an iron again. Topstitch along the edge of each side (lengthwise). Fold in half (now rectangle becomes a 6 x 6 square) right side to right side. Stitch around all three open sides, leaving a few inches open on the bottom for turning. 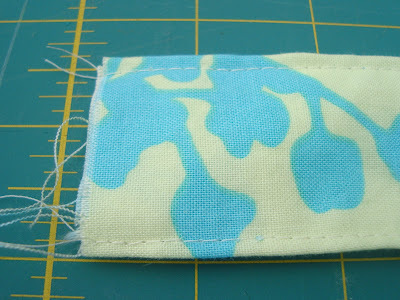 Clip excess fabric on corners and turn fabric so right sides are exposed. Poke corners into shape with a chopstick or pencil eraser. Top stitch folded side 1/2 an inch from the edge. This will be the top open side of the pocket. 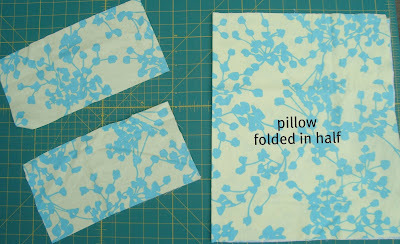 Fold pillow rectangle in half. The top will be the open side. The fold will be the bottom of the pillow. Pin pocket to the lower middle portion of the pillow. Tuck in the opening from where you turned the pocket and pin also. Stitch pocket in place. 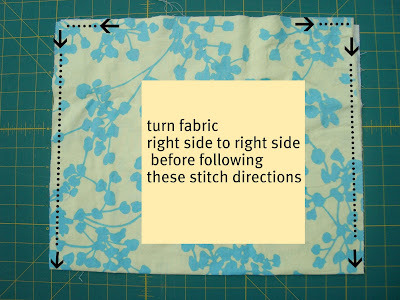 Fold material right side to right side and stitch following the diagram. (note: the picture shows the right side of the fabric... do the opposite) Begin sewing each side 2 inches toward the center of the pillow top and then rotate to go down the sides. 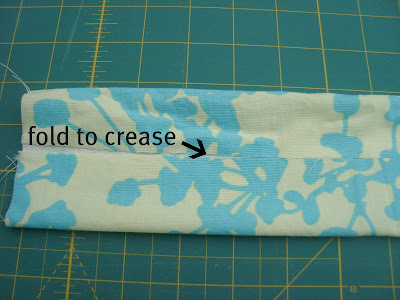 Clip excess fabric at corners and turn right side out. Poke out corners. Topstitch the bottom edge... all along the fold. This will give your pillow better form. Stuff you pillow, taking care to fill each corner. Don't over stuff or you will have a hard time inserting your handle. Pin handle in place. Check finished project photos for placement, making sure it's even. Pin the rest of the opening closed, as well. Edge stitch the entire top. I went over this stitching with a decorative stitch, but it's not necessary. Fill the pocket with a little doll/animal or make a simple lavender sachet to ensure restful nights. My sachet was made from two 6"x4" rectangles stitched together and filled with dried lavender. and then I will be ready to offer this pillow as a give-away on Monday! these pillows are such a great idea! thank you for posting a tutorial. 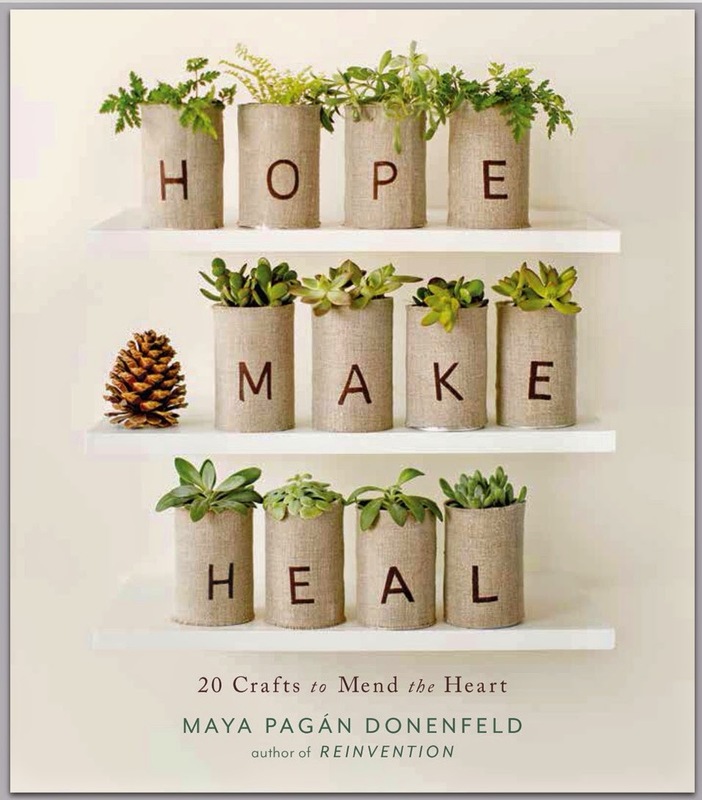 this will be the perfect antidote for the sewing-bug i feel like i'm coming down with this weekend! Thanks so much for this! I can't wait to try one. 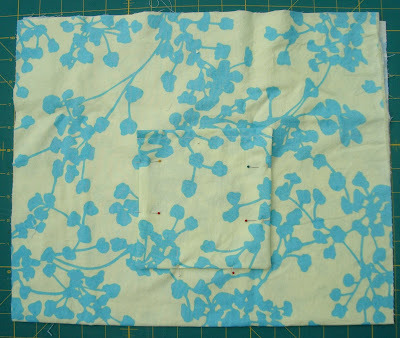 What a neat blog..only wish I could sew! I love this. I'd like to make one for my granddaughter, who spends a lot of time in the car being shuttled between mommy and daddy's houses. Thank you for this! And thanks also for your thoughtful comments in class- I am from and with you! This is truly adorable and so creative!! Love it! As usual that is adorable! Thanks for the how to!! found you through Cathe over at Just Something I Made and GLAD i did!! :) GREAT tutorial and such a FUN project! and i ADORE the flower peeps from your previous post!! what FUN!! and soooooooooo PRETTY!! i have spent about an hour just enjoying your blog!! i am sure i will visit you again, too! :)Thank you for sharing such BEAUTY and FUN! Have a GREAT weekend!! Thanks so much for this! I have a little granddaughter that it would be perfect for. They take lots of road trips. This is a sweet project. Thanks for such a detailed tutorial. That is adorable. What a wonderful idea for a pillow for a child to take to camp. A pocket for a treasure or a cherished friend and a nifty carrying handle! Thanks for the tutorial. what a wonderful gift for a traveling child. So many ways to use this pillow even on bus rides . This is very cute, I'm considering making one for my little sister's birthday this week. Great idea and thank you for sharing the pillow pattern. I like your fabric choice. Just wanted you to know this photo was on Flickr's "Explore" feature. Thank you, for sharing. What a lovely thing to do. I must have this fabric! Where did you get it? do you remember? Maya, you are a genius. I love your blog and this project is so awesome! Now I'm glad I have 8 friends who are pregnant at the same time... I need excuses to make cute, clever things like this pillow! Love it. Thanks. Brilliant and inspired! I'll be making these for my two little accomplished travelers. Thank you so much for the tutorial! I hope I have enough gnome material to make one of these for my son, I can't wait! Thank-you so much for this wonderful idea! I made 2 of them (for my 2 boys)last night. 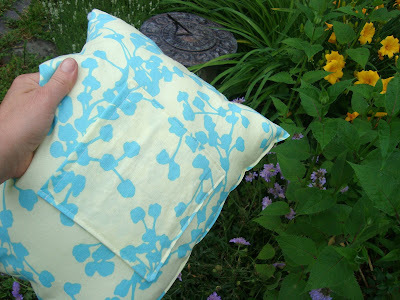 I used a fleece remnant I had purchased to make them pillowcases. There wasn't actually enough for pillowcases and I was wondering what to do with it. Now they have wonderful travel pillows for our summer adventures! Great idea. Looks very simple to make and cost effective and the children woudl love it. My wife has printed off the blog and will try making one. This is such a sweet little project, thanks so much for sharing! This is wonderful. It's really nice and cute. 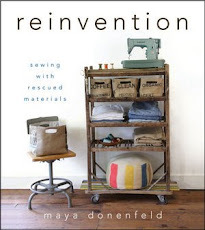 I love this idea so much that I went out and bought fabric first thing this morning. I've making my two little princesses (7 yrs. and 2 yrs. )each their own pillow. We move and travel a lot because my husband is in the military, these are going to be so perfect! Love it! It is going to be fun doing that pillow with my kids. I am sure that they will like it. Thank you for sharing those steps. I think this a a very good idea! I featured it on my blog! Hi Maya! 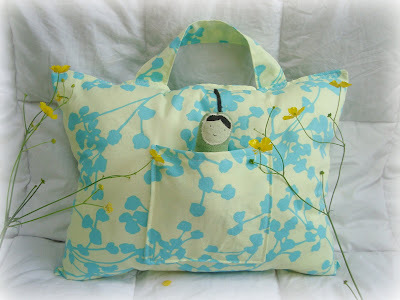 Just had to let you know that your kids' travel pillow inspired a project for my Sewing Club! There's certainly a lot to find out about this issue. I love all of the points you made. Great.